Explore our broad go of Swiss luxury watches from premium watch brands at reasonable costs. For additional details span through our item line for prestigious and sumptuous watch gathering. 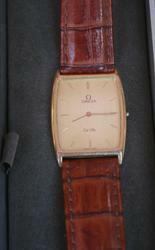 - A Swiss Watch Company Omax : White Dial Women Wrist Watch at a Steal Deal Price! 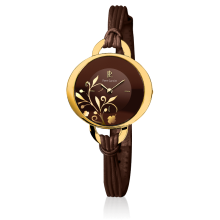 We are engaged in offering highly stylish Watch (CF 2003BK-01) available in round shaped and best texture. This product has the sleek design and precision time-keeping feature. Our product has been tested under stringent industry test to ensure the best quality. Its durable straps and innovative numeric style has made it popular to our clients across the globe. Classic metal framed round dial watches from Swiss to keep you updated with time thereby maintaining your style statement. Goes with casuals as well as formals look. A unique design to flavour up the royalness within you.